All jewelry is designed and handcrafted by me. Own an original, not one of thousands. 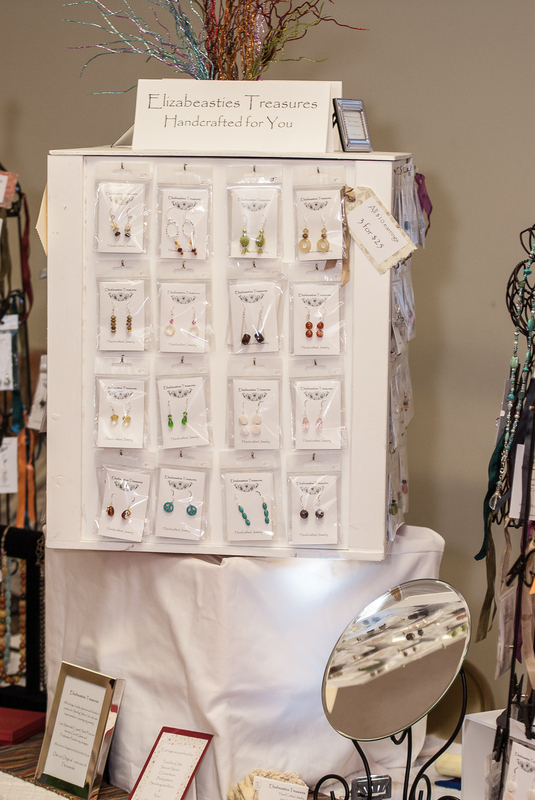 I started selling a unique collection of hand made earrings in 1998. 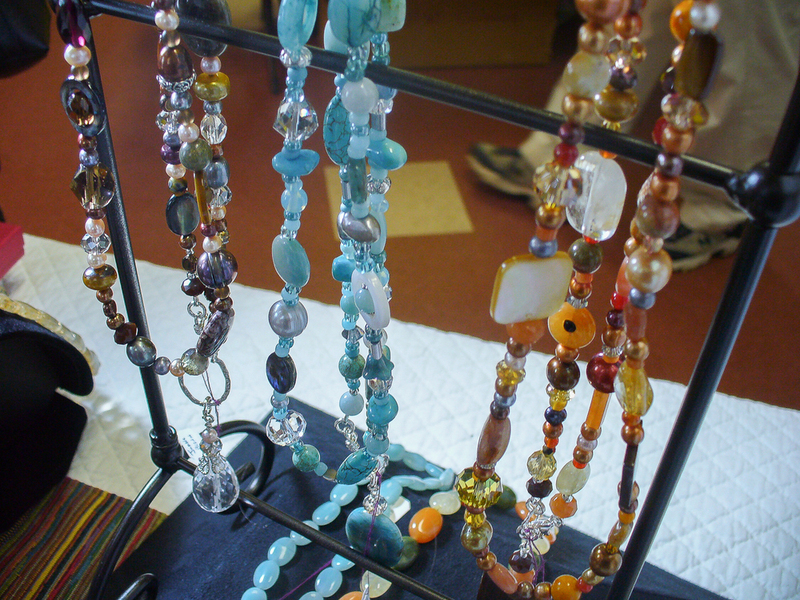 Over the past decade, I have evolved my creations to include necklaces, bracelets, pendants, and much more. My focus has always been to create high quality jewelry at reasonable prices. 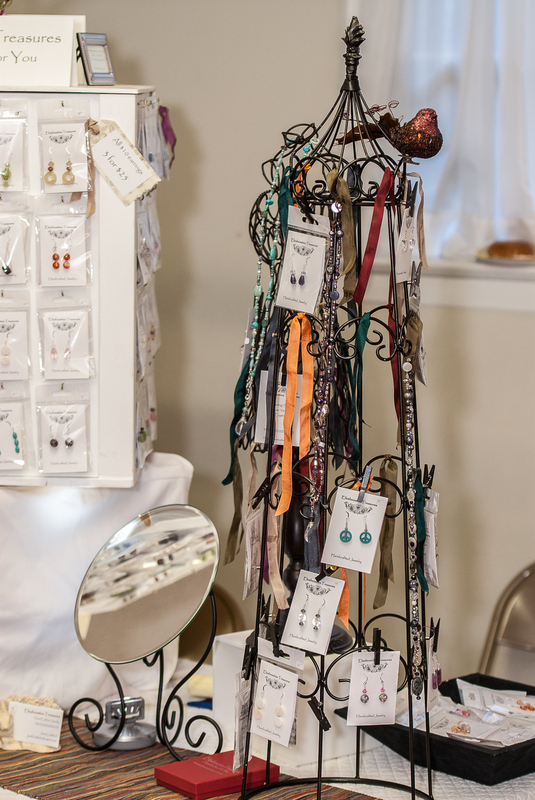 I have focused on serving local craft fairs which allows me the flexibility to create limited edition jewelry using select materials. Sterling silver, gold-filled, vermeil or silver components.